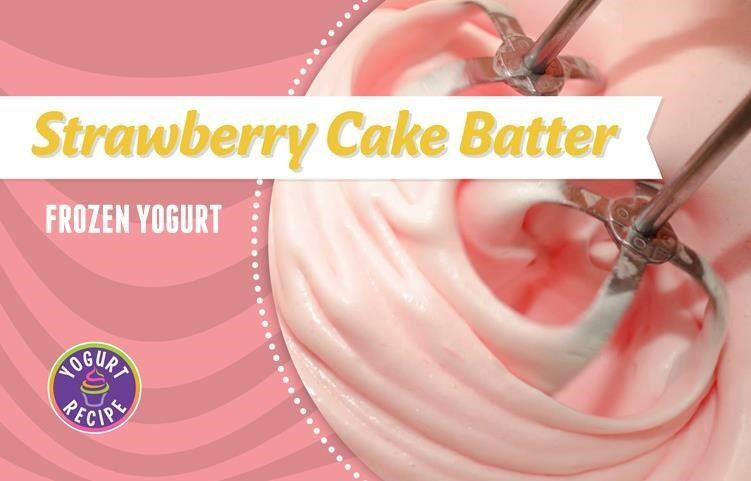 At Yogurtini, we’re always looking for ways to shake up our swirls and now we have a special new offering for you to try; Strawberry Cake Batter! This flavor is part of our unique line of frozen yogurt specific to Yogurtini stores and is blended fresh in-store just for you. Strawberry Cake Batter is light and fruity with a hint of strawberry and vanilla. This new featured flavor pairs nicely with fresh cut strawberry pieces, pound cake bites and a dollop of whipped cream for a cup of frozen strawberry shortcake. Or you can dress it up and add dark chocolate chips and a drizzle of hot fudge for a new kind of chocolate dipped strawberry! However you like to indulge, Strawberry Cake Batter is now swirling only at select Yogurtini locations. Let us know how you like this newest frozen addition by sending us a message on Facebook at Yogurtini or tagging us in your picture!